Van Winkle Wealth Management Group’s mission is to provide personal, caring and knowledgeable advice to help you clarify goals and realize dreams. We’ll sit down with you and really get to know who you are and where you want to be financially. Together we’ll go over your current and long-term financial needs to help you create a realistic, personalized investment strategy. We view each of our relationships in the context of a process that evolves over time. 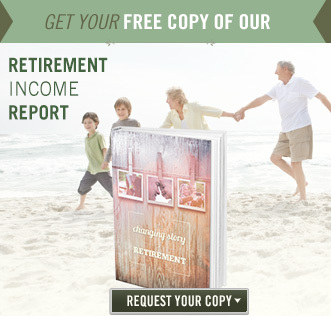 If your financial situation changes, we will always be ready to adjust your portfolio. 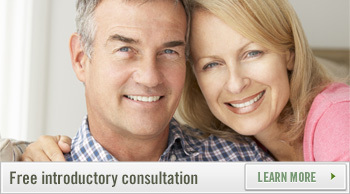 Our primary commitment is your long-term financial success. 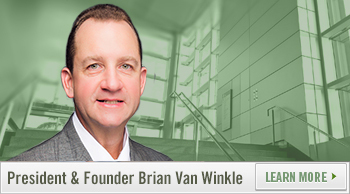 At Van Winkle Wealth Management Group, our strategies will be cutting-edge and state of the art. Our recommendations will always be framed within the guidelines of legal and accounting practices, an our fiduciary responsibility to you, our client. We work with people of all ages and all walks of life. You receive personal attention, whether you are building assets for the future or seeking to protect, enjoy and pass on those assets you already have. 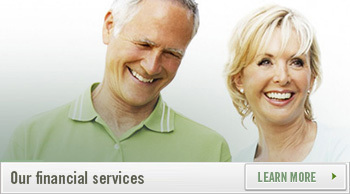 Van Winkle Wealth Management Group is ready to help with sound, professional advice. SafeMoney Places does not recommend, offer, or sell securities to anyone at any time. This website is not intended to provide specific legal, financial, or tax advice.SafeMoney Places recommends you seek the services of the appropriate licensed professional to receive advice about your individual circumstances.